Plan for an amazing experience with the world at your feet. Want to feel like a character from a Jules Verne novel? Want to step into a balloon and rise to the skies with the whole city landscape below you? Hot air balloons have always had something romantic about them. 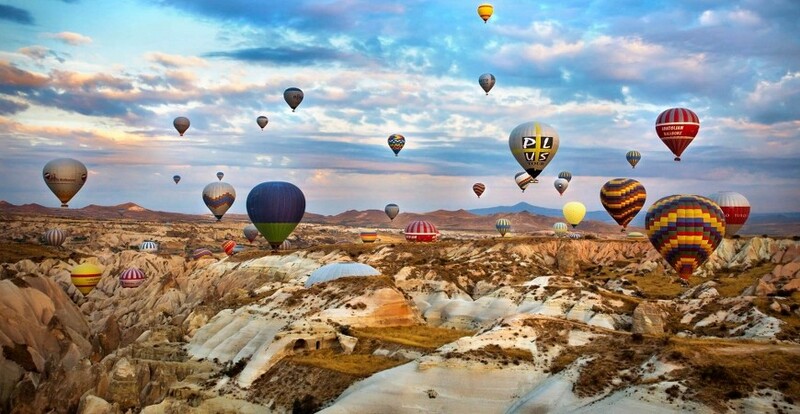 If you want to try a ride in such a great way, here are some destinations that offer the best hot air balloon experiences. Bagan is an ancient site with thousands of temples studded amidst a green landscape. A bird’s eye view over this relic site can make unforgettable memories. 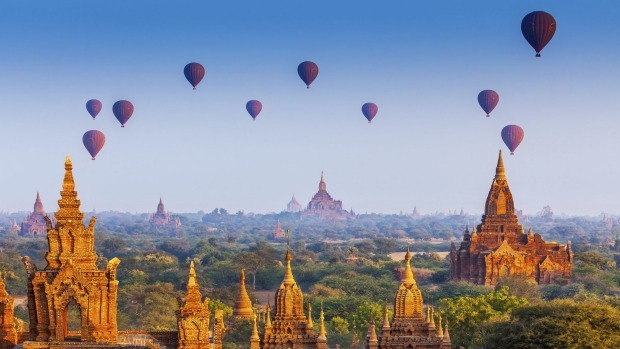 Ballooning season in Bagan starts in October and ends in April, and most rides take off at sunrise when the temperature is cool and the landscape is aglow in the dewy morning light. Turkey’s Cappadocia has an enchanting landscape where white rocky hillocks make it seem like an other-worldly destination. The balloons here are coloured so brightly, that their sight against the rugged rocks looks magical and picturesque. Most balloon tours of Cappadocia last between one and three hours, and many operators offer breakfast before the flight, as well as snacks or Champagne on board. The Yarra Valley in Australia is one of the most beautiful wine regions in the country. As you fly over the valley, you cross vast stretches of wine yard and the Yarra Valley. You can add a wine tour to your itinerary and even enjoy an authentic regional wine on the board. 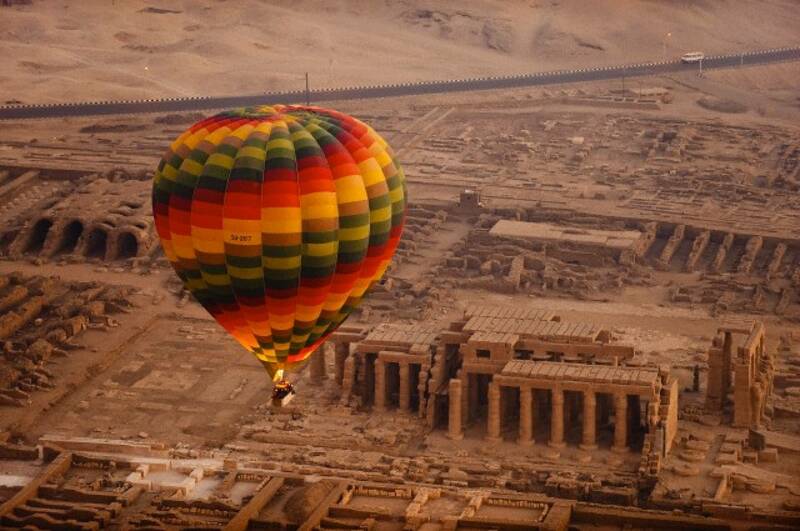 Egypt has a lot of mystery, but the view over Luxor is incomparable. It is often called the largest open-air museum. Riders will float over the Valley of the Kings opposite Luxor on the West Bank of the Nile where pharaohs once ruled, getting great views of the temples and tombs left behind. 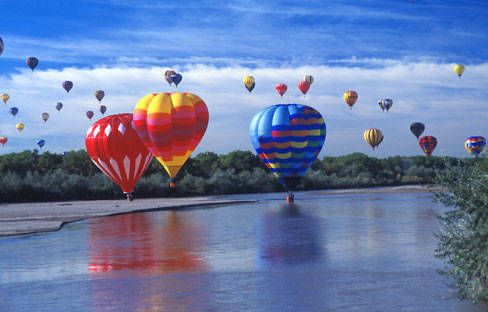 Mexico hosts the largest hot air balloon festival of the world. Every October, variously designed and beautifully patterned balloons take to the skies over the Sandy mountains and the Rio Grande Valley. The whole panorama is magical and will remain a mesmerising memory. So, save for it and go for one of the most beautiful travel experiences around the world.